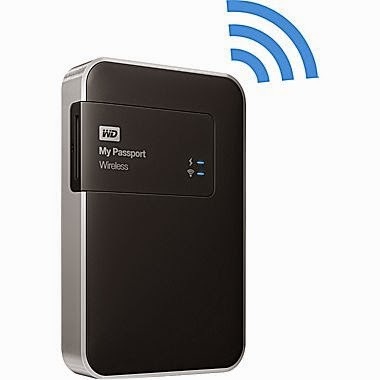 Drats that I recently bought new external hard drives, as this wireless model would have easily been my choice. Having a drive connected to only one system and unplugging it from my laptop all the time are my biggest beefs, both solved by going wireless. USB 3.0 is included for large data transfers, an SD card slot can upload photos and videos and the internal battery can make it 100% without wires. What's not to love?